My contribution to Weekly Photo Challenge – Transient. Love the color, what kind of flower is it? 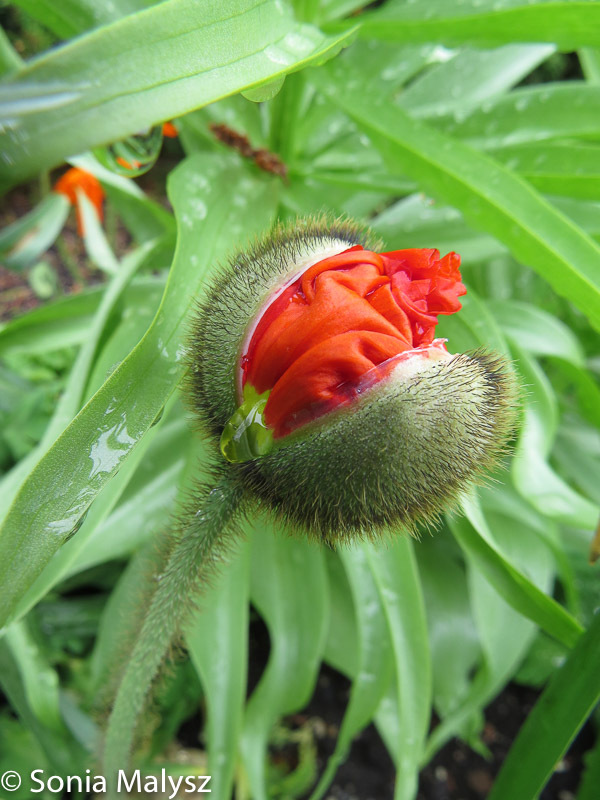 It is a poppy. Waking up 🙂 If I remember correctly, those were Icelandic Poppies.